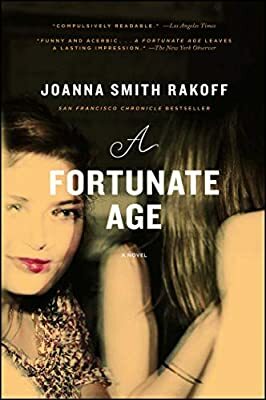 Author: Rakoff, Joanna Smith Set In . . . Description: Like The Group, Mary McCarthy's classic tale about coming of age in New York, Joanna Smith Rakoff 's richly drawn and immensely satisfying first novel details the lives of a group of Oberlin graduates whose ambitions and friendships threaten to unravel as they chase their dreams, shed their youth, and build their lives in Brooklyn during the late 1990s and the turn of the twenty-first century.